The Law Offices of Gould & Gould opened in 1987, striving to bring the highest level or personal service and strong New England values to the practice of law. Since that time, the Law Offices of Gould & Gould have become known for its customer focus, individual attention and trusted counsel. 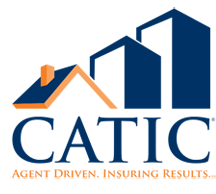 For over thirty years, we have been providing individual and business clients in New Hampshire, Massachusetts and Maine with responsive and informed service. The Law Offices of Gould & Gould provide guidance for all our clients’ legal matters, from beginning to end. 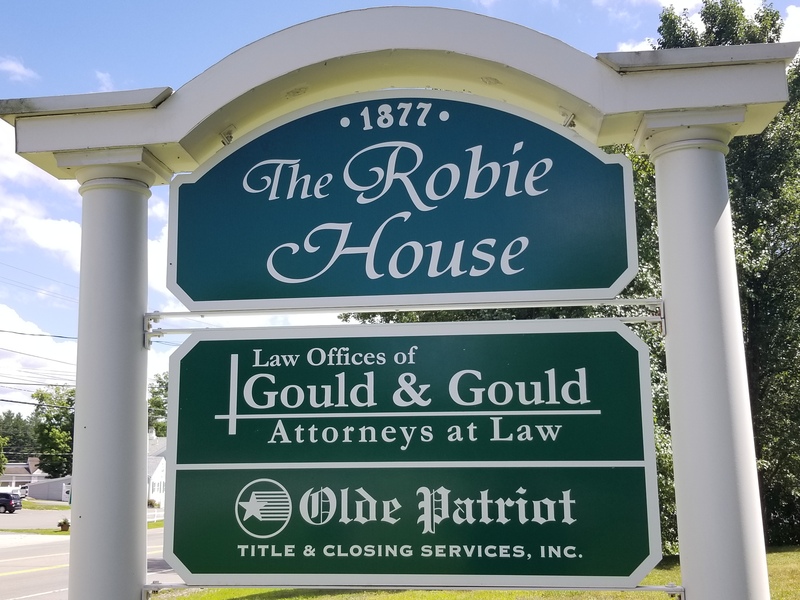 The Law Offices of Gould & Gould work closely with both Olde Patriot Title & Closing Services, Inc. and Monarch Title Services, LLC, to provide trusted closing and title services to buyers, sellers, lenders and real estate agents. 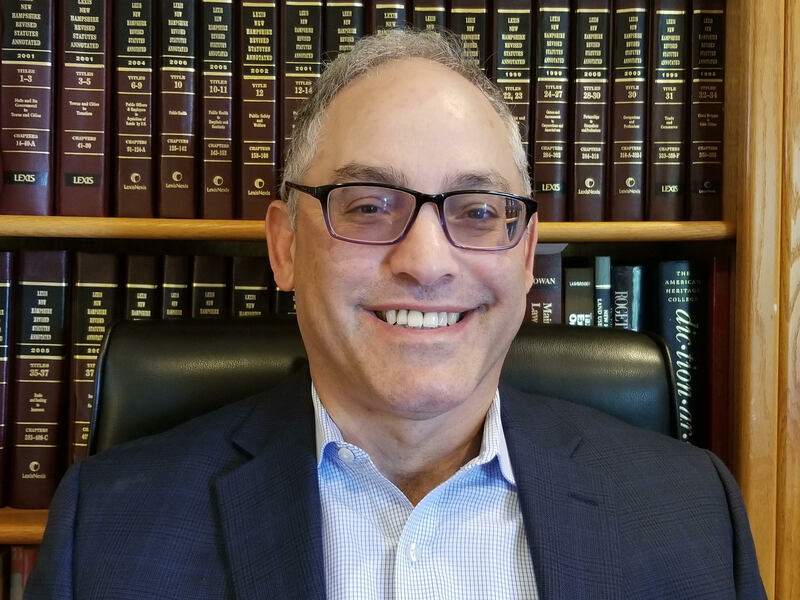 Attorney Kenneth Gould has been practicing real estate and conveyancing law in the New England area for nearly three decades. He is a co-founder of the Law Offices of Gould & Gould and the co-owner of several title companies including Olde Patriot Title & Closing Services, Inc. (1995) and Monarch Title & Closing LLC (2007). 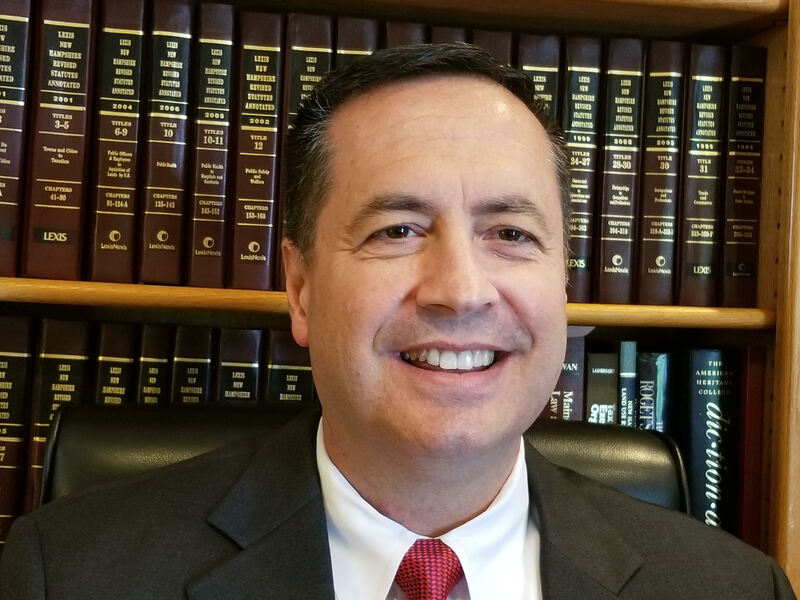 He has also represented many bankruptcy clients in the U.S. District Courts in both Massachusetts and New Hampshire throughout the course of his career. 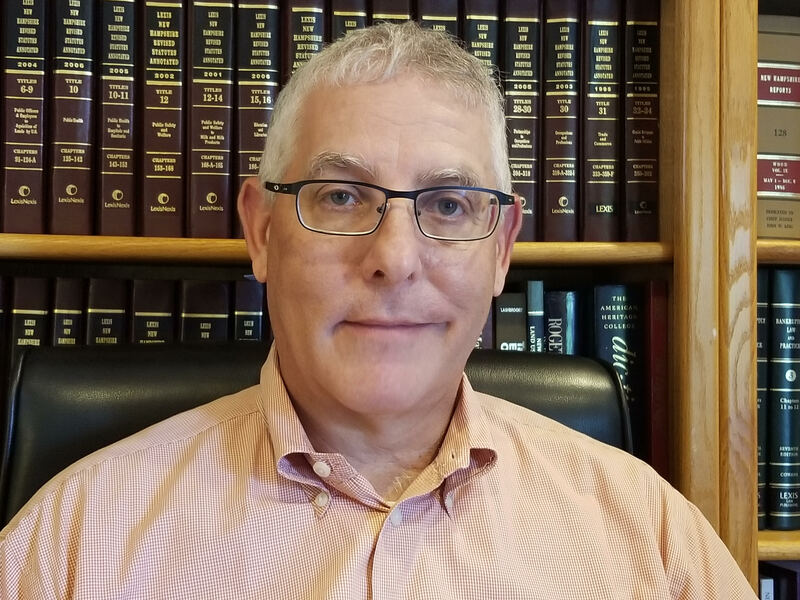 Attorney Andrew Gould has been representing buyers, sellers, lenders and real estate agents in residential and commercial transactions throughout the States of New Hampshire, Massachusetts and Maine for over 25 years. Along with his brother Ken, Andrew is co-founder of their law firm, Law Offices of Gould & Gould, PLLC and several title companies, including Monarch Title & Closing, LLC (2007) and Olde Patriot Title & Closing Services, Inc. (1995). Attorney Brian Goudas was a founding Partner at Corcoran & Goudas, PLLC, in 1999, as well as a Litigation Attorney with , Gallagher, Callahan & Gartrell, P.A. in Concord, and Civil Litigation Attorney with Fleming, MacLeod & Goudas (and predecessor law firms), in Londonderry. He was also the Deputy Clerk of Court, Hillsborough County Superior Court – Southern District, in Nashua, New Hampshire from 1992 – 1994. 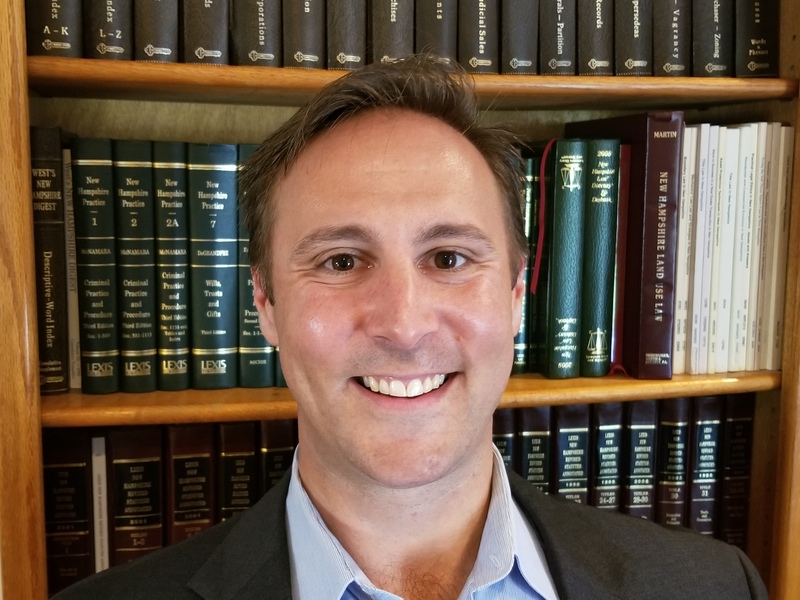 Attorney Justin S. Belair represents clients in Massachusetts and New Hampshire, and has been an attorney at the Law Offices of Gould and Gould, PLLC for over 7 years. Prior to joining the firm, Mr. Belair practiced law as an associate at two separate Boston Area law firms and worked for various Fortune 500 companies earlier in his career. Mr. Belair specializes in the areas of real estate, estate planning, and small business formation and advisory services. His clients include mortgage companies, commercial lenders, local and national developers, restaurants, small business owners, and individuals. Mr. Belair is passionate about helping his clients achieve their goals. Ken and Andy Gould began the Law Offices of Gould & Gould in 1983 in order to provide the highest level of service and bring strong New England values to the practice of law. 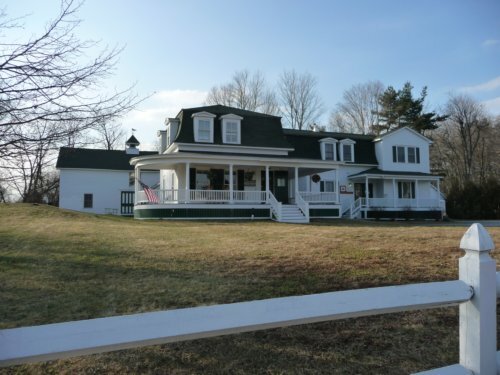 For over thirty years, we have been providing individual and business clients in New Hampshire, Massachusetts and Maine with attentive and responsive service. 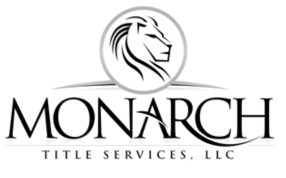 We work closely with Olde Patriot Title & Closing Services, Inc. and Monarch Title Services, LLC, to also provide trusted closing and title services to buyers, sellers and lenders.